Booming coffee sales offer foodservice operators a huge opportunity to grow their hot drinks trade over the winter months, according to Bestway Wholesale, who are launching a range of 'winter warmer' offers. 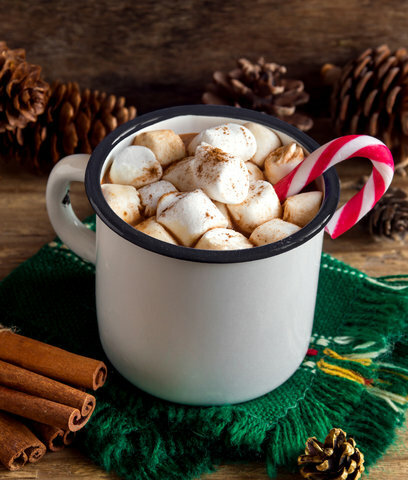 Tony Holmes, Bestway's sales director for foodservice and retail, says, “Consumer expectations are higher than ever when it comes to enjoying hot drinks out-of-home, and operators should have a tempting and diverse offer to meet increased demand over the winter months. 2017 marks the 40th Anniversary of three Michelin Stars for the legendary chef and pioneer of healthy cuisine, Michel Guérard at Les Prés d'Eugénie in South-West France. To celebrate this achievement a special 40th Michelin Celebration Package has been created. Michel Guérard started his career after the Second World War as an apprentice pastry chef. In 1958, aged just 25, whilst working as the head Pastry Chef at Hotel de Crillon, Paris, he was awarded the coveted title of Meilleur Ouvrier de France. Guérard then strengthened his position amidst culinary scene during his time cooking for some of the most reputable establishments in Paris. In 1965, the opening of his own restaurant Le Pot-Au-Feu marked the start of his foray into the world of Michelin Star success, being awarded his first Michelin Star in 1967, and the second in 1971, consecrating Le Pot-Au-Feu as the place to be on the Parisian gastronomic scene. As Prince Harry heads-off on his second official tour of the Caribbean this week, Cap Maison, St Lucia is introducing the new Ultimate Maison dining experience, a feast that is certainly fit for a King and possibly a Prince. The Ultimate Maison Dining Experience will pair a lavish six-course dinner menu with carefully selected fine French wines. At US$ 1900 per person (when four dine together) it is the certainly the most expensive dining experience in Saint Lucia, possibly even the Caribbean. Dishes include poached oysters and langoustine with squid ink farfalle and coconut anise nage, along with fillet mignon, truffle asparagus & pumpkin agnolotti with Madeira sauce. Accompanying wines include Dom Pérignon, “P2” Plenitude, 1998 and Les Flors De Latour, Pauillac, 1982. If you're looking for a Christmas gift for the beer-lover in your life, take inspiration from our list of 10 books about our national drink. While the number of breweries in the UK has rocketed – up to 1,700 at the last count – writing about beer, brewers and pubs is also in good health. 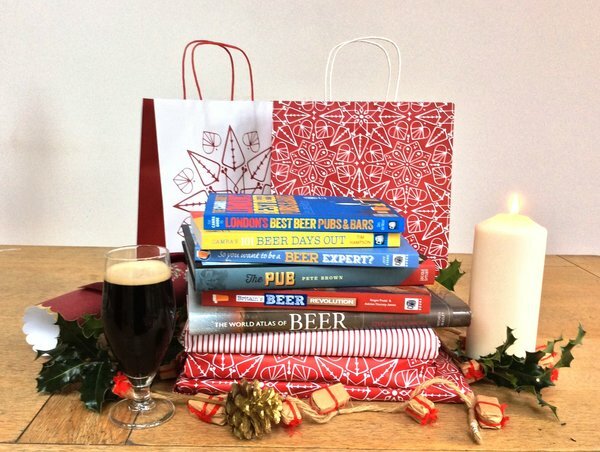 Whether you want a romp through beer's 10,000-year history, some tips on cooking with beer or a handy guide to the best places to enjoy it, there's a book just waiting to go under your Christmas tree. All the books below have been written by some of our finest beer and pubs writers, whose work has been recognised in the annual awards staged by the British Guild of Beer Writers. 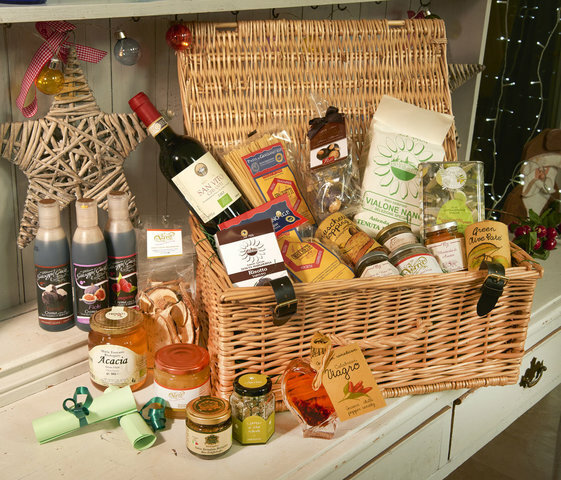 Simply choose, wrap up, hand over - preferably with a bottle of seasonal ale – and wait for the gratitude to pour in. Vorrei the online Italian retailer have expanded their shop this year with a carefully selected range of new products for Christmas. The small family firm are the UK's leading Italian dried fig specialists. Priding themselves on personal customer service, Vorrei not only select additive, preservative and colourant free products but have an extensive range of vegan and vegetarian gifts. Selecting the very best producers of fig specialities from Southern Italy Vorrei are the best stocked online source for Italian dried figs and fig delicacies. Their family run producers use ancient recipes and local produce to create sweet chocolate fig roll, figs with almonds, fresh figs in syrup, fig pralines with coffee and fig pralines with lemon. Hand made from an artisanal recipe, Vorrei's vegan panettone, flavoured with sweet, plump raisins is full of flavour and incredibly light and fluffy. Costing just £16, they make a perfect animal-friendly gift this Christmas. Premium milkshake brand, Shaken Udder, has recently grown its reach even further as its range of 330ml bottles hits more than 100 extra Tesco stores this month. 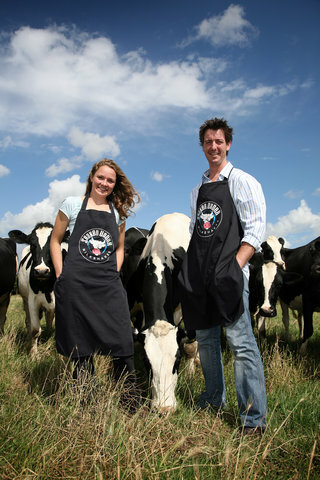 Shaken Udder has enjoyed a long relationship with Tesco, supplying stores across the UK since 2011. This increased listing will see its range of premium milkshakes available in over 650 Tesco stores throughout the UK. Real, authentic vodka should be smooth, characterful and soft on the palate, which is exactly how you would describe Wild Knight Ultra-Premium English Vodka. Using Norfolk's finest barley and the purest water from Eastern England, Norfolk's new Wild Knight English Vodka is both authentic and delicious and perfect for Christmas whether given as a gift, served at a party or mixed into a delicious festive cocktail. Distilled by hand in small batches, Wild Knight is so pure that only a single distillation is needed. It is soft on the palate, full of character and has such a smooth, long finish meaning it can even be enjoyed neat at room temperature. For a vodka connoisseur it is the ultimate gift this festive season. 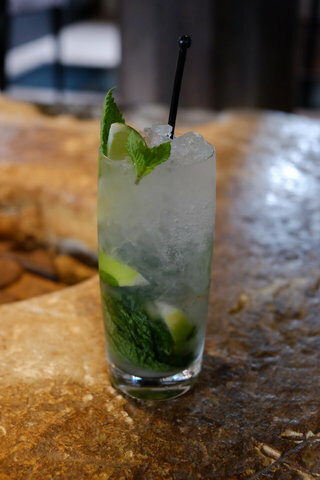 Or, if you're planning on wowing your guests, why not try one of these delicious cocktails created by the Wheel Bar at Tuddenham Mill using Wild Knight? 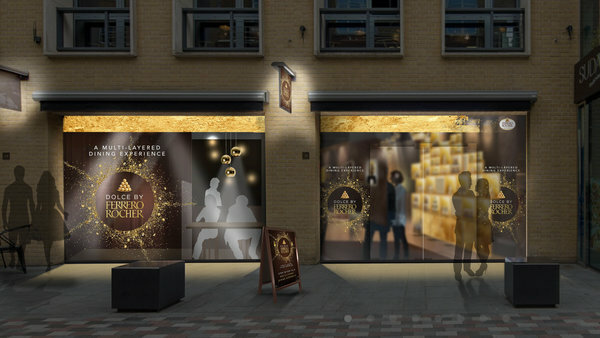 Dolce by Ferrero Rocher, a pop-up dessert destination, is coming to the heart of London in Covent Garden for 10 days from 1st December. The first London dining experience of its kind by Ferrero Rocher will explore the layers of this iconic chocolate, offering dessert lovers the chance to rediscover Ferrero Rocher and its unique combination of tastes and textures. From its cocoa-roasted hazelnut heart to its glittering gold wrapper, guests will be taken on a delicious journey celebrating what makes Ferrero Rocher so special. 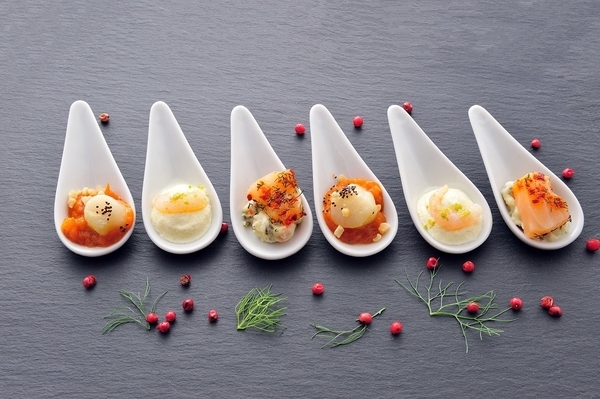 Guests will enjoy an exclusive tasting plate of five beautiful, mini hand-crafted desserts, curated by celebrated chef Paul Hannagen – owner, director and head chef at Cuisson, the luxury gastronomy company. Winter warmers are the way to go on a cold winter's day. 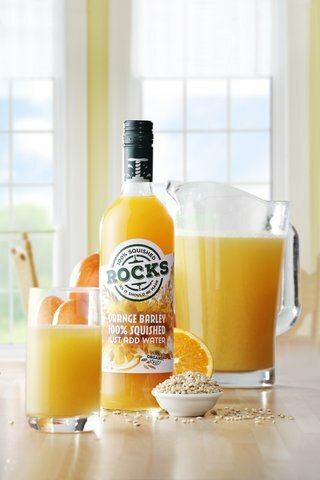 Rocks' Lemon Barley and Orange Barley Squash boast the wonderful traditional taste of barley making it a comforting choice brimming with goodness. Packed with freshly sourced organic ingredients and Rocks Drinks' very own barley infusion, the Barley Squashes offer an abundant source of vitamins, minerals and fibre. Made in Devon using traditional methods, the soft drinks producer has given this classic Barley Squash a fresh twist using their traditional recipe. Produced with handfuls of organic whole oranges and lemons, organic cane sugar, Rocks' own spring water and UK-grown barley they have created an authentic and delicious drink. With only 29kcals per 250ml (diluted) Lemon Barley serving and 31kcals per 250ml (diluted) Orange Barley serving, these drinks are a great way to give your body a healthy boost throughout the day. Following the last big awards announcements of 2016's cheese calendar, Devonshire producer, Quicke's, are finishing the year triumphantly. 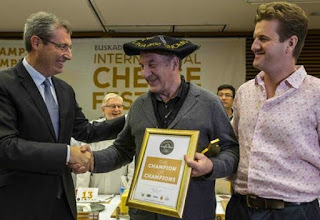 Last week, they collected two Golds and three Bronze medals at the World Cheese Awards, which took place in San Sebastian, Spain, on 16th and 17th November, during the International Cheese Festival. Now in its 29th year, the World Cheese Awards received a record number of entries from across the globe including countries as diverse as Australia, Barbados, France, Mozambique, Mexico, South Africa, Spain, the USA and the UK. 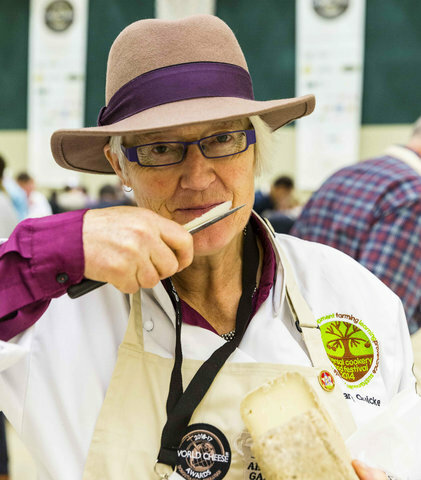 Amongst the panel of 250 renowned experts invited to judge over 3,000 cheeses, was Mary Quicke MBE. Working in teams of four, the judges identified the entries worthy of a bronze, silver or gold and by the end of the morning's judging the top 60 cheeses had been decided. With customers ready to indulge themselves in the run-up to Christmas, Hi-Spirits has developed simple seasonal drinks serves for four of its key brands, aiming to help pubs and bars make the most of the festive uplift in spirits sales. Whether it's a warm spirit drink to spice up a cold evening or seasonal flavours to make a night out even more memorable, the drinks are designed to appeal across a wide range of on-trade occasions in the run-up to Christmas and the New Year. 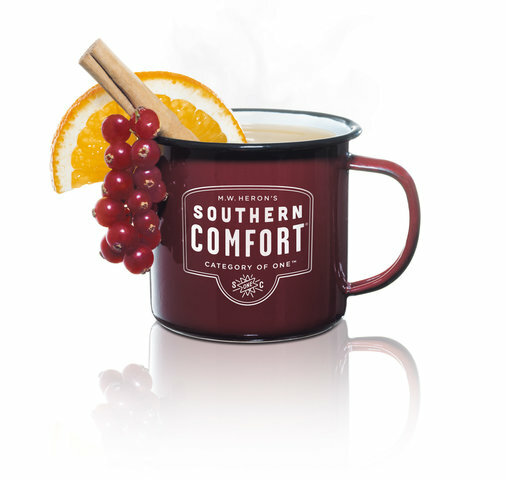 25ml Southern Comfort 25ml RedLeg Spiced Rum 50ml Apple Juice Ginger Beer/Ale Method: Gently heat all ingredients (do not boil), pour into mug, sprinkle with cinnamon, garnish and serve. For anyone struggling to find the right gift for the wine lover in their life, an English Wine Tasting Tour Gift Voucher offers the perfect solution. Experience gifts are growing in popularity, and an English Wine Tasting Tour Gift Voucher provides an all-inclusive and extremely memorable experience day. It is the perfect way to get an up close and authentic experience of the English Wine industry and the opportunity to taste an array of English wines. 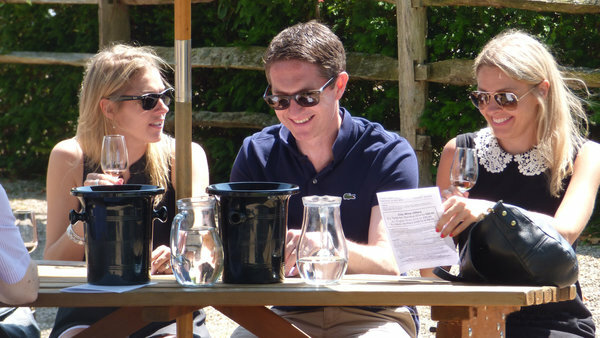 English Wine Tasting Tours are more than your average Vineyard Tour and Tasting gift. What makes them so unique is that they pick you up from central London (no one has to worry about driving) and take you for a full day tasting English Wine, with a small group of fellow wine lovers. 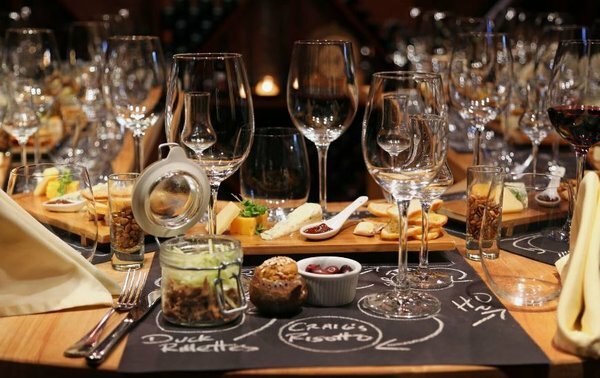 Their English wine tours include a visit to two acclaimed English Vineyards for a tour, and tutored tasting, with a very English inspired gastro pub lunch in-between, with a discount on all wines purchased. The National Cookery School Guide has just launched revealing the 50 most influential and ground-breaking cookery schools in the UK. 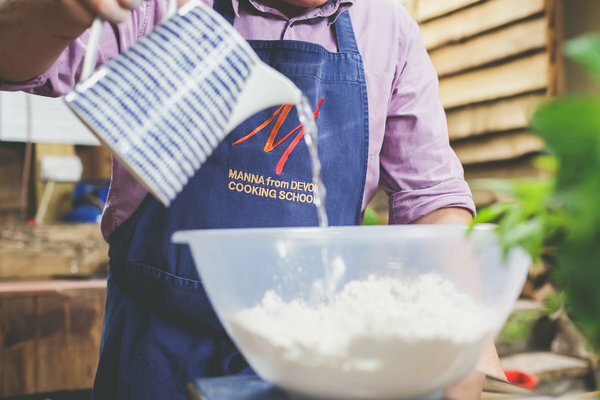 South Devon's, Kingswear based Manna from Devon Cooking School, run by David and Holly Jones, has been included in this list, positioning the school alongside the very best in the country. The cookery schools have been selected by a distinguished panel of 15 contributing editors, ranging from BBC Good Food to Olive Magazine. It is being run in association with Kenwood. 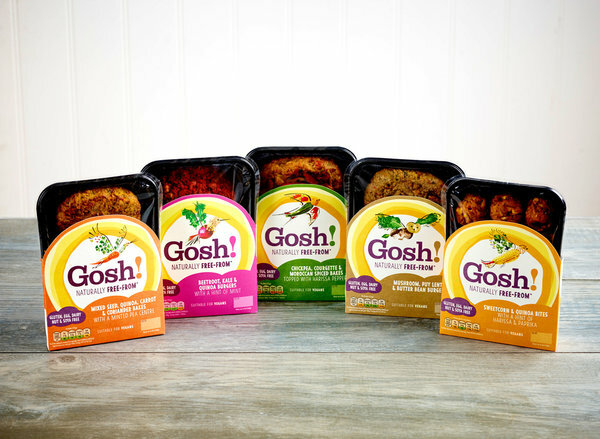 Laura Southern, nutritionist at Gosh! 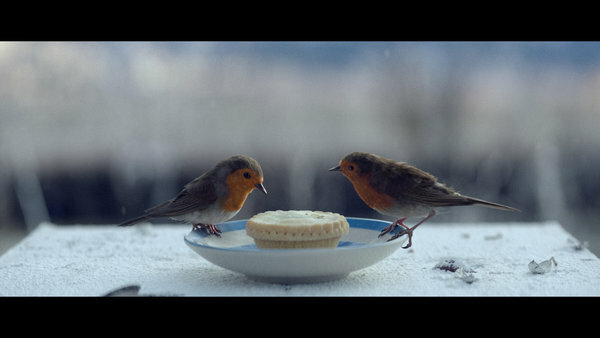 believes that Christmas can be one of the hardest times for anyone who has a food allergy or intolerance. “The whole Christmas period is based around eating, drinking and socialising, and this can be quite isolating for sufferers,“ says Laura. “Suddenly there is all this exciting food, stuff that hasn't been around for a whole year, and we're positively encouraged to be gluttonous! “Being invited out over Christmas and having a food intolerance can be a challenging time for many. Lots of people who are on strict eating plans for health reasons, find it easier to stop going out, and I always discourage this. It is really important to keep up your social life, and make time for friends and family.